As I was reading my friends the 3 Cheap Runners blog the other day, they said if we had any questions, to ask them anything. And that made the light bulb in my head start blinking. What a brilliant thing to do! So, being inspired by them, I will say the same thing. 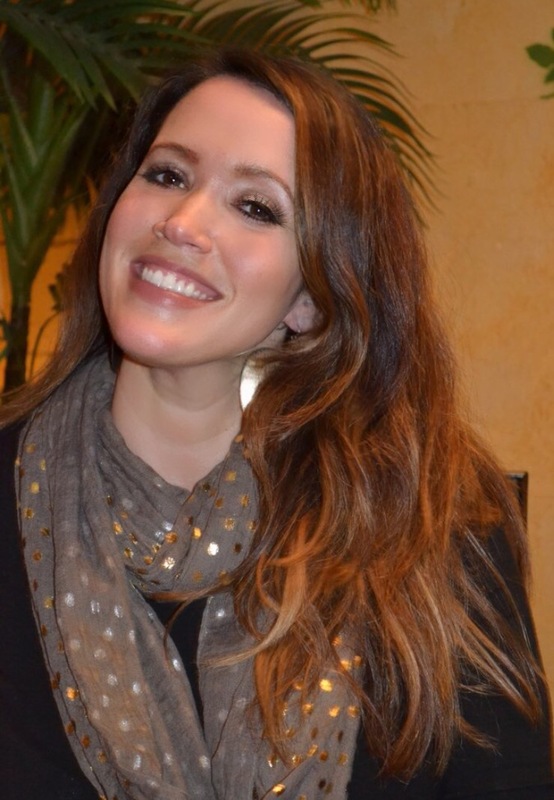 Do you guys have a question for me? It can be about anything at all. My 100 mile training, my marathons, why I love ice cream so much, my weight (Ok, totally kidding about that one). 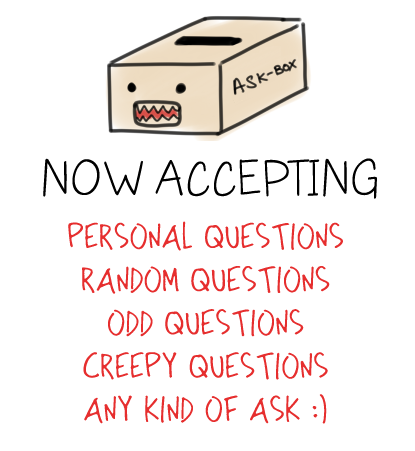 Or if you just have a personal question, ask away! 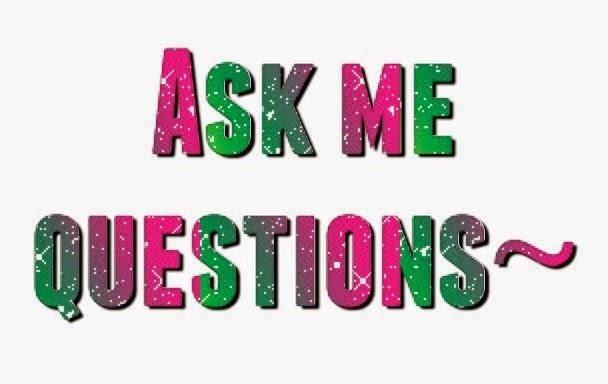 I will answer all your questions on my next post. Personal: What is your faith or religion? Do you go by a certain denomination: Catholic, Baptist, Methodist, etc.? Random: What is your favorite ice cream flavor?! Odd/Creepy: What would be worse: Missing a PR on a race because you had to stop and pee OR getting a PR because you skipped the port-a-potty and crossed the finish line having peed your pants?! What's your favorite distance to race? How much do you think you spend on running (gear, races, etc)? What's the thing you most hate about running? How do you find the time to run as much as you do? How many calories are you consuming to keep up with the running? What are your three favorite items in relation to running / working out? I tend to have tummy issues when I run farther then 15 or so miles. When doing a training run I have to make sure that I am near a restroom for when I get "that feeling." With so many marathons and now your 100 miler coming up, have you ever had to deal with this problem before?? How will you stay fueled for a 100 miler? Seems like my normal marathon chews would not be enough. Running: Funniest Race moment? - what is your one dream race you hope to do one day? Personal: Who do you think is the hottest man alive? Fav place to travel to? Fav "bling" that you received at a race? PS. Thanks for the shoutout! 100 miles, here I come!